Lower demand from potential buyers caused a 0.1% drop in house prices during July - the first fall in 15 months, according to property intelligence group Hometrack. 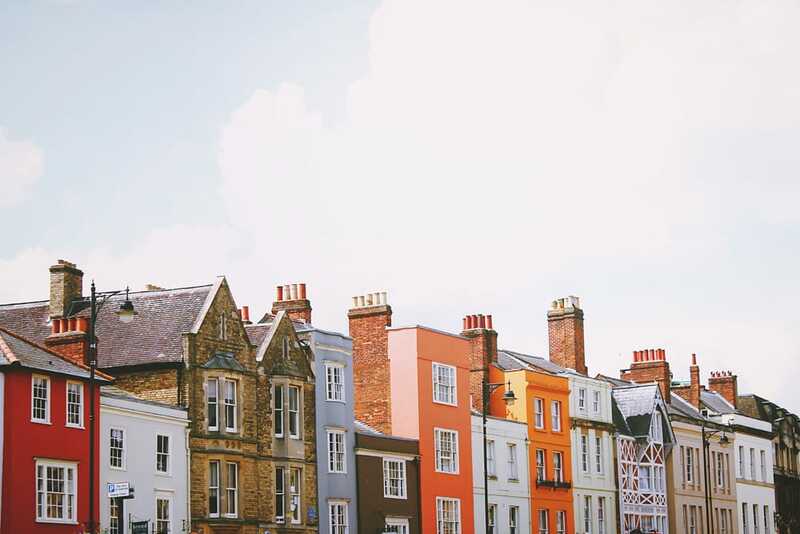 Average house prices in England and Wales stood at £158,700 during the month as the conditions continued to favour a buyers' market. Estate agents reported a 1.3% fall in new buyer registrations, while the number of properties on their books rose 3.6%. The average time taken for a home to sell has also risen to it highest level in a year at 8.7 weeks. Hometrack said the trend has been fuelled over the past five months by economic uncertainties and concerns over proposed Government spending cuts. Meanwhile, the proportion of asking price received by sellers has dropped from 94.3% in June to 94% and is likely to continue its slide in the coming months, the report said. Across England and Wales prices fell in five regions, while remaining static in others. London saw the highest drop at 0.2%. Richard Donnell, director of research at Hometrack, said: "Further modest price falls are inevitable over the second half of the year as the volume of homes for sale continues to rise and demand remains weak on the back of concerns over the wider economic outlook and uncertainty over the impact of recently announced cuts in government spending."